Early learning services who use QikKids for their childcare management software can export a list of their children to upload to Storypark. Simply follow the steps below. When you first set up your early learning service, you can upload multiple children really quickly from your QikKids account. Just follow the steps below. 1. Go to your early learning service's ‘Children’ page. 2. 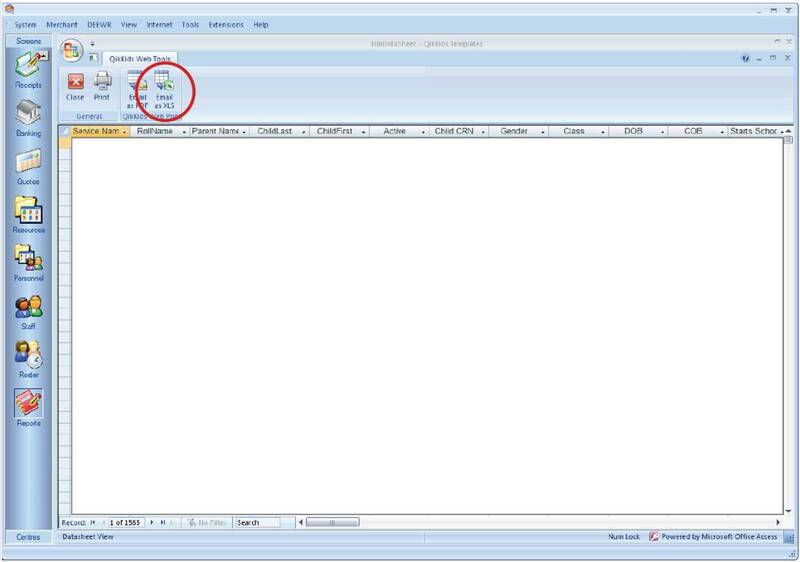 Find the ‘Add new child’ link and under this click ‘or add multiple children’. 4. Log in to QikKids. 6. Click on report type ‘Children’. 9. 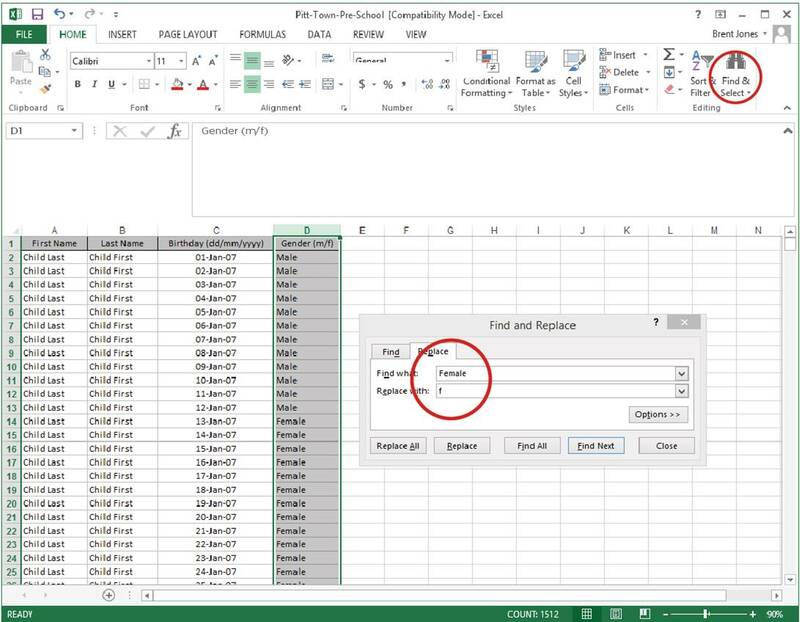 Retrieve the Excel Spreadsheet from your email and open the document. 11. 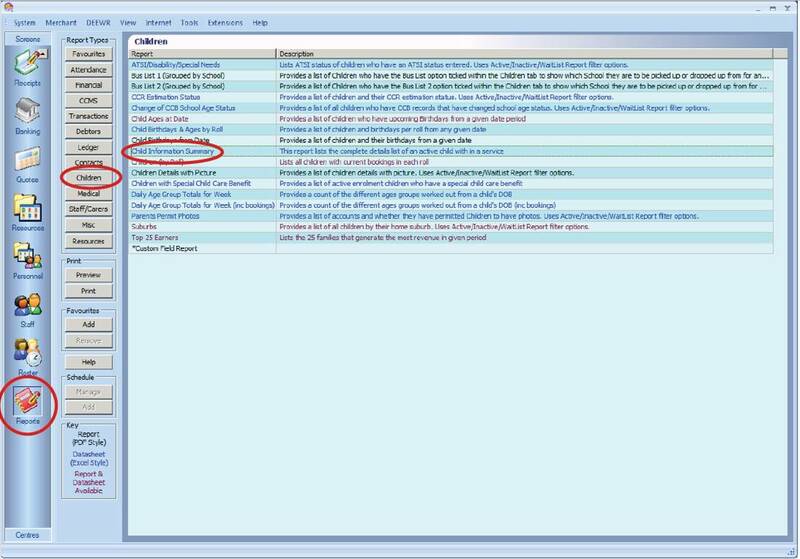 Rename your columns and change the order to 'First Name', 'Last Name', 'Birthday (dd/mm/yyyy)' and 'Gender (m/f)'. 12. 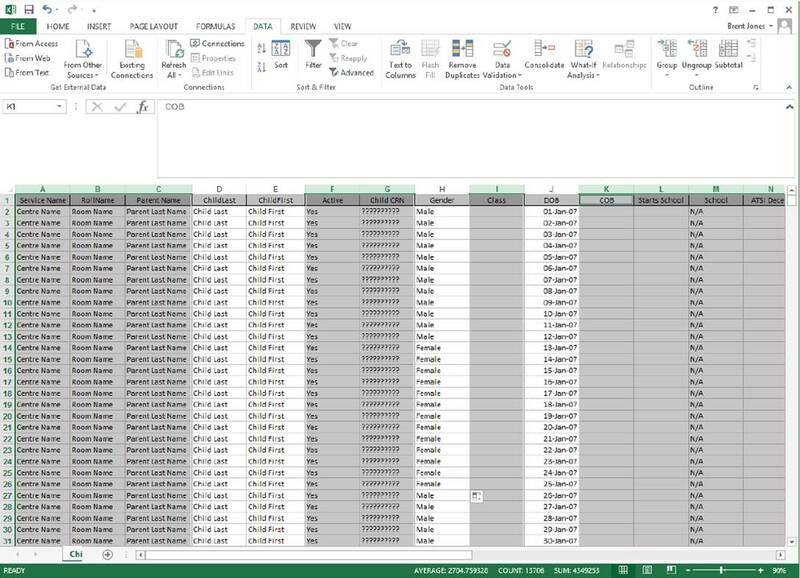 Highlight all data within the Excel Spreadsheet. 14. Highlight the ‘Gender’ column and replace ‘Female’ with ‘f’. Replace ‘Male’ with ‘m’. 16. 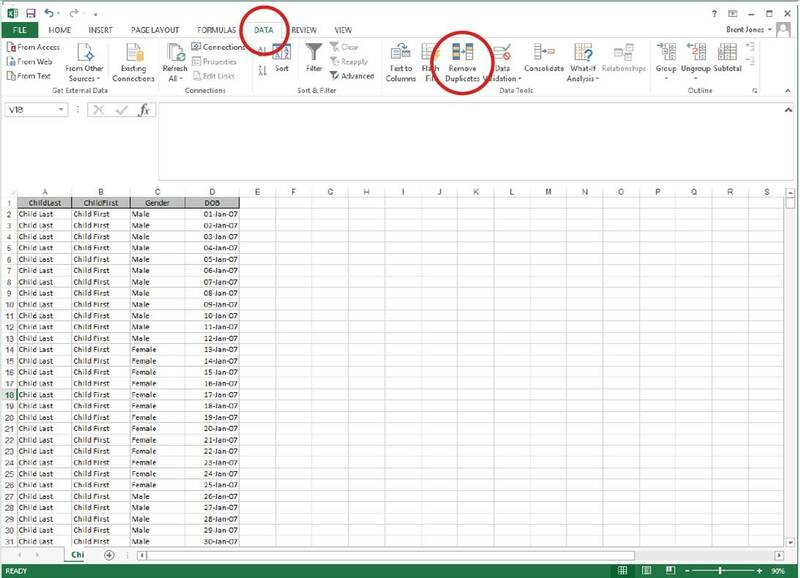 Save document as CSV file. 19. 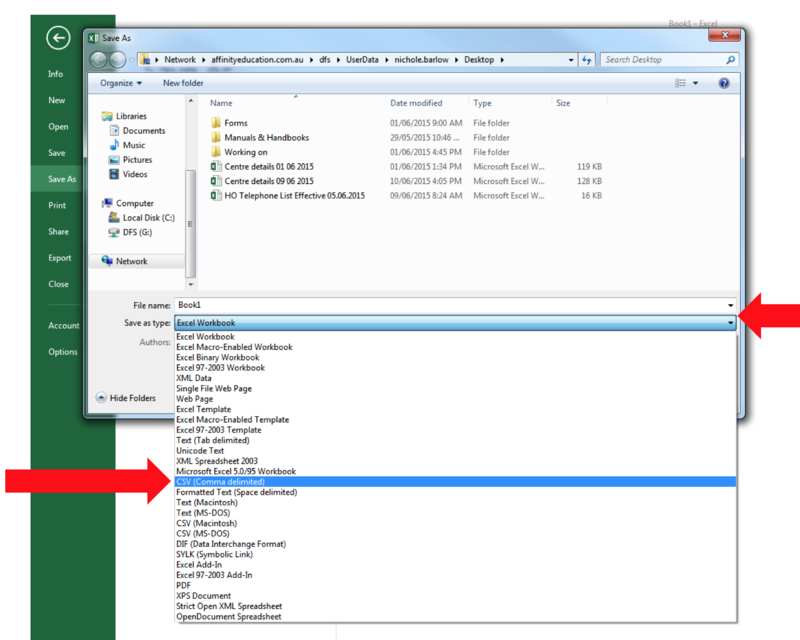 When you’ve finished click ‘Save’.Note: it must be saved in the same format provided (a .CSV file). 21. 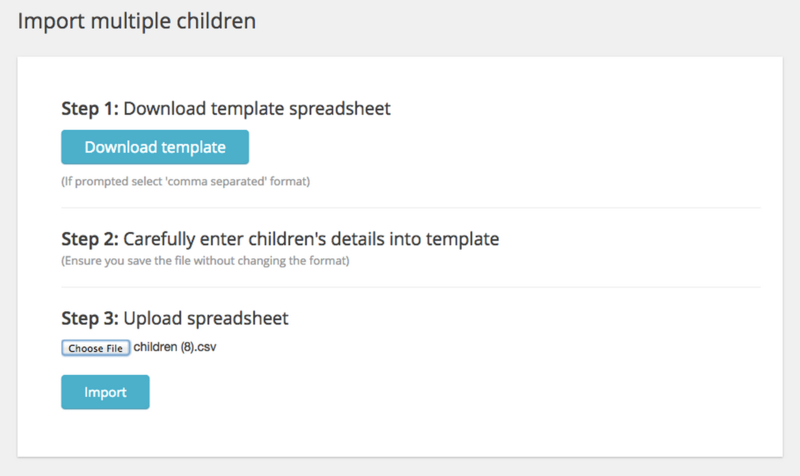 Click the ‘Import’ button and wait for the children to be imported. 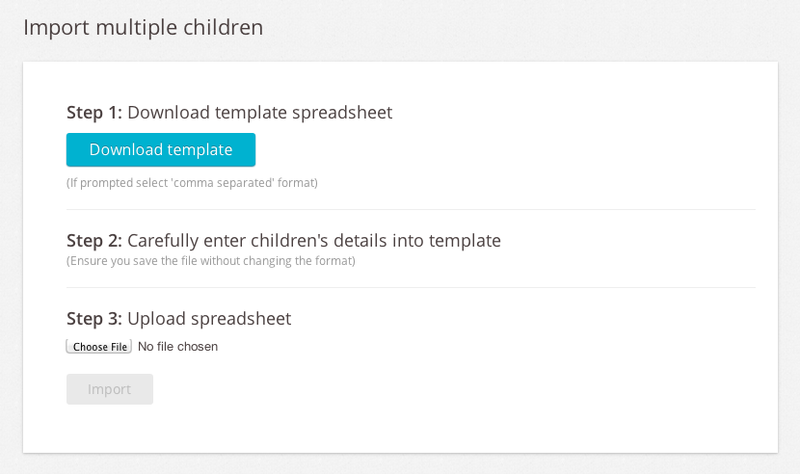 Each time you add multiple children, make sure you download a new blank template rather than reusing an existing one with children already added, so you don’t create duplicates of the children.